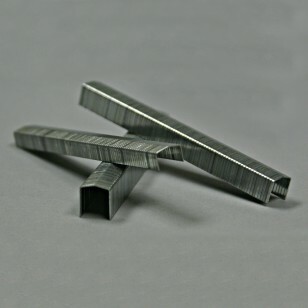 These high quality steel staples are for use with our Rapid 31 industrial strength hand stapler. These staples come in a variety of leg lengths so you can be sure you have the right staple for the job. Strong enough to penetrate a variety of products and durable enough to hold them closed. These staples are small enough for easy storage and loading but strong enough to get the job done.